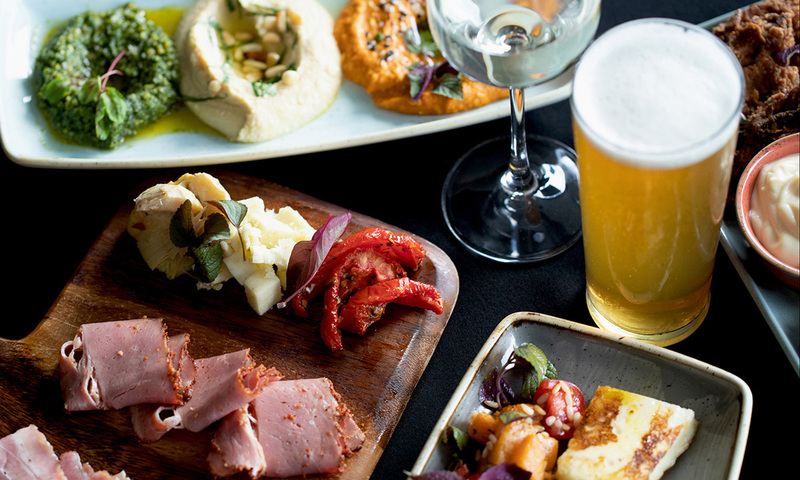 The Adelaide Riverbank’s newest venue is planning to open in just over a week, promising a beer-centric experience with 16 taps, limited-edition releases, tasting paddles and a menu that heroes SA spit-roasted meats. Operated by Adelaide Oval, in partnership with Lion Co (formerly Lion Nathan Brewing), the Malt Shovel Taphouse is the first of a series of similar Lion venues planned across the country to showcase what the food and beverage company describes as its “craft brews”, including Little Creatures, James Squires and White Rabbit. The Taphouse will be located under the Adelaide Festival Centre near the River Torrens footbridge, in the space previously occupied by the Neon Bar & Kitchen pop-up. Venue manager Alison Davis says the building is currently undergoing the final stages of a completely new fitout, with a mixture of traditional restaurant tables, booth areas and high bars with bar stools. It is licensed for 550 people inside and out. “It will be a very casual, contemporary-style venue,” she tells The Forager. Leading the kitchen will be Kane Boase, a chef with 25 years’ experience working in a range of kitchens and running an American barbecue catering business. Boase, who is also involved with a family farm in the Barossa, will serve a menu that is highlighted by offerings from a large rotisserie on display to diners in the open kitchen. It includes Fleurieu free-range chicken with a spiced sea-salt rub, Clare Valley scotch fillet with “vegetable ash salt” and mustard butter, and rolled lamb forequarter with garlic, wild thyme and olive oil – all available in 400g, 600g or 800g serves for two, three of four people. 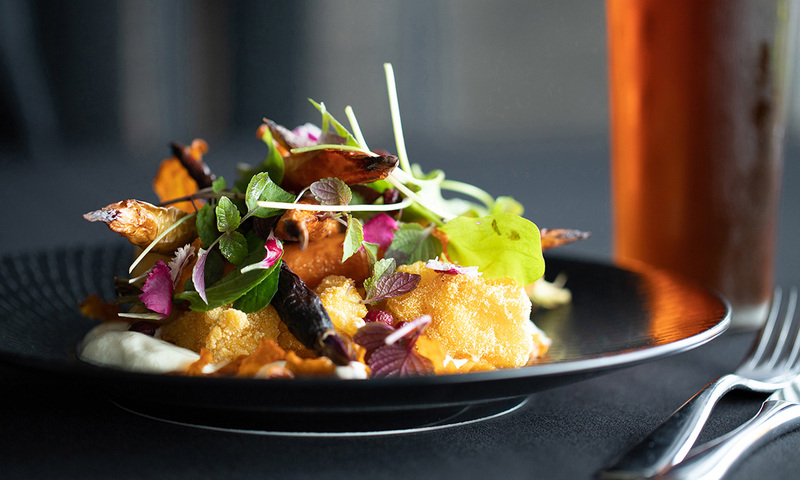 The Malt Shovel Taphouse menu will also include less-meaty shared dishes such as truffle and parmesan fries, hiramasa kingfish ceviche tacos, salt and pepper tofu, roasted heirloom carrots and barramundi fillet. Malt Shovel Taphouse will serve a range of mains in addition to its rotisserie offerings. The rotisserie options come with suggested beer pairings. And while the definition of “craft beer” is open to debate, with some aficionados arguing it should be applied only independent and/or boutique breweries, Lion Co says its focus “has always been on taking its customers on a journey experiencing the many flavours of the world of craft”. Among the 16 Lion beers on tap at the Taphouse when it opens in Adelaide will be “limited editions” such as a Malt Shovel Brewers XPA, a Panhead V Malt Shovel Ditch Creeper NEIPA and Little Creatures XPA, as well as beers from its Eumundi, Kosciuszko, James Squires, White Rabbit, Furphy and Byron Bay breweries. The wine list comprises predominantly South Australian wines from a range of regions including Clare Valley, Adelaide Hills, Barossa, Coonawarra, McLaren Vale and Eden Valley. Charcuterie boards and dips will also be available. Davis, who was previously venue manager of The Colonist hotel in Norwood, says Malt Shovel Taphouse will run live acoustic music sessions on Friday nights during December, with a line-up available on Facebook. The venue has a soft launch on November 29 and is scheduled to open to the public on December 1.